Have you never cleaned out your texts and iMessages because they contain precious memories and pictures that friends and family sent over the years? 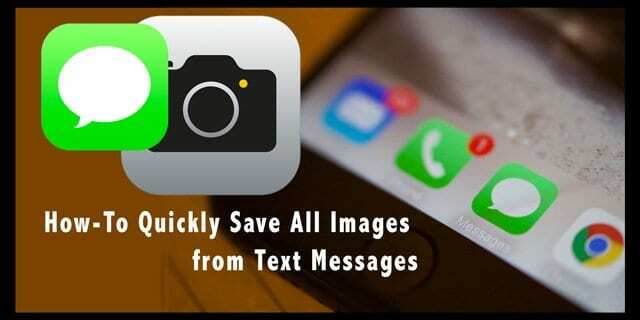 Wondering how to save all images from text messages? 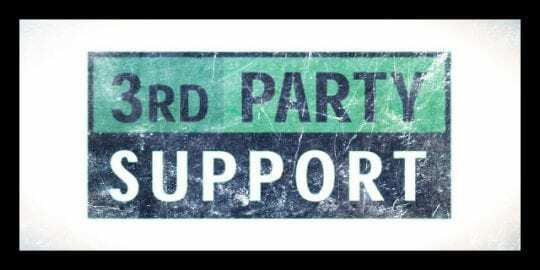 If so, you are not alone, in fact, you are in the majority! 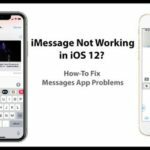 One of the most frequent questions we get from our readers is how to save all images from text messages, iMessage, or SMS conversation thread. 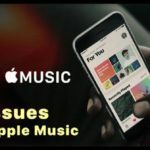 2 Using iOS 11.4 and Above? Try Messages in iCloud Out! 3.1 Want to Save Just A Single or A Few Images From a Message? 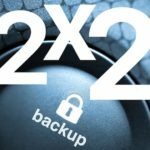 4 Can You Save Your Message App Images in Bulk? 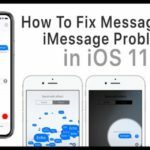 4.1 Can You Automatically Save Pictures From iMessage and the iOS Message App? 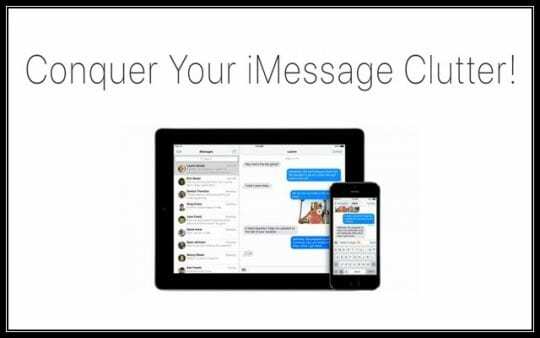 Use the Messages in iCloud Sync Feature Today! Quite a lot of us save and store our texts for years because they contain important memories from our friends and family, including photos, videos, and other attachments. Unbelievably, some of us have never cleared our Message history for all SMS/iMessage/Messages! However, this method of storage is not very efficient, AND it’s not very safe! Because it relies on you regularly backing up your iPhone’s (or other iDevice’s) via iCloud or iTunes. 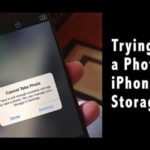 And of course, all those texts and messages take up a considerable amount of space on your iPhone or iDevice, often leading to the dreaded “Storage Almost Full” pop-up. So if you are asking what’s the best way to archive all those photo attachments from all those years of text messages, read on! 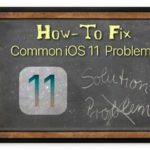 Using iOS 11.4 and Above? Try Messages in iCloud Out! Messages in iCloud update automatically, so iMessage always shows the same texts! That means when you delete a message, photo, or conversation from one device, it’s removed from all devices (using iOS 11.4 and above or macOS Mojave) signed in with the same Apple ID. This may come as a surprise to some, but in earlier versions of iOS Apple does not support syncing the Message App with iCloud. That means that your messages are only stored locally on your device(s) and NOT in the cloud. Apple released Messages in the Cloud feature in iOS 11.4. 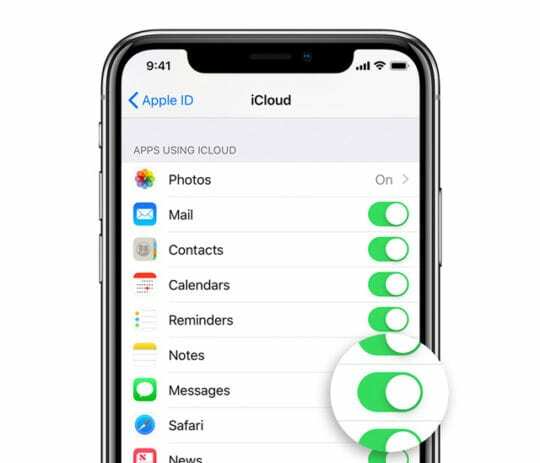 When you turn this feature on, it automatically backs up and stores nearly all of your messages except for your most recent ones in the cloud instead of your device. 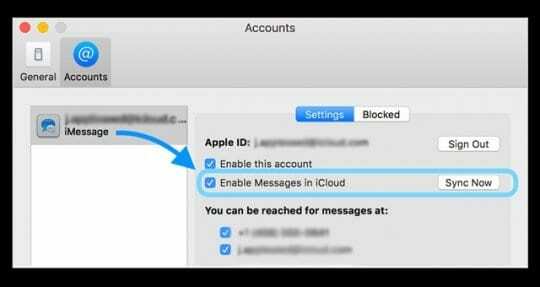 Since earlier versions of iOS, do not support the Message app in your iCloud account, all those photos, videos, and other Message App attachments are not included in your iCloud Photo Library. By keeping all those images etc. 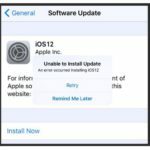 in your Message App, you are placing them at a large risk should your iDevice ever fail, encounter a problem, or need set-up as new. That’s why we always recommend saving any important text message photos, videos, and other attachments to your Photos App. And best of all, it’s easy! Want to Save Just A Single or A Few Images From a Message? Just follow the same steps! Can You Save Your Message App Images in Bulk? The short answer is no. iOS doesn’t currently allow you to save images from multiple conversations in one step. So the bad news here is that you need to follow that 5 step process for each message thread. For folks with a lot of stored texts and images, this can be quite a tedious task! Can You Automatically Save Pictures From iMessage and the iOS Message App? A big change in iOS 12 is that all photos you attach or take while IN the message app are now saved to your Photos App automatically. So if you like to snap or attach pictures when using Messages and sending those to someone, that picture is now saved automatically into photos app. Those pctures even auto-save to the camera roll before you send the message. When you tap the blue arrow to insert a photo into the message, iOS saves it. So for now, there is no automatic way to save all the photos folks send you in texts to you. But images from you are indeed automatically saved–to the pleasure and displeasure of users. 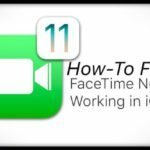 If that seems like too much, there are some third-party apps for your iDevice or your Mac that can help you to save photos and other attachments you received via text messages or iMessages. Some of these require a Mac often using Terminal to save iMessage photos to Mac. These tools usually use your iCloud or iTunes backup(s) to extract the information. 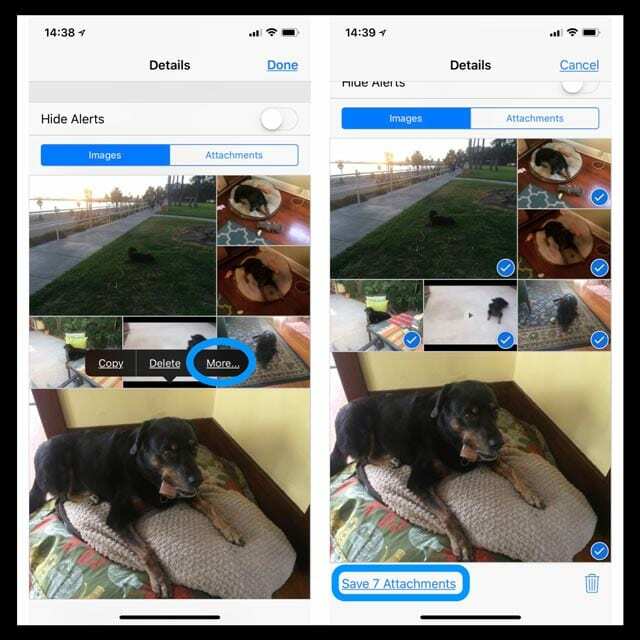 We don’t recommend any particular app, but rather encourage you to look at both the iDevice and Mac App Stores, search for apps that extract iMessage photos, and be sure to read all the user reviews first! Besides synching to a Mac, why is there no way to save an entire message thread with attachments, like one long story book to export elsewhere? I followed all the steps but the photos still don’t transfer from imessage to my photo.